We can make sure you’re giving your clients , new customers or readers fresh contents , a reason to come back. Clients would not want to read the same contents or even reading outdated information week after week. If you’re not keeping your website up to date, you’re essentially giving your potential customers an impression that you may be going out of business. 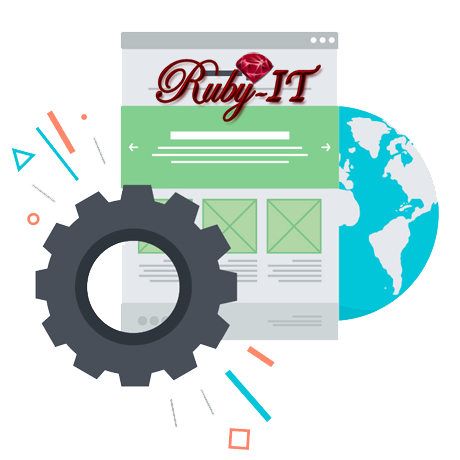 Your website is usually the focal point of clients interaction, so you need to give the visitors a positive and lasting impression. You can imagine how many customer’s are you potentially loosing as a result of slow loading website pages. Technology sometimes fails us, so having your website and all of the files, photos, updates, posts, pages, etc, backed-up on regular basis can prove to be ‘business-saving’. Backing up your website is just smart and easy way to protect yourself and your business. It doesn’t take too much time, it doesn’t cost much too. 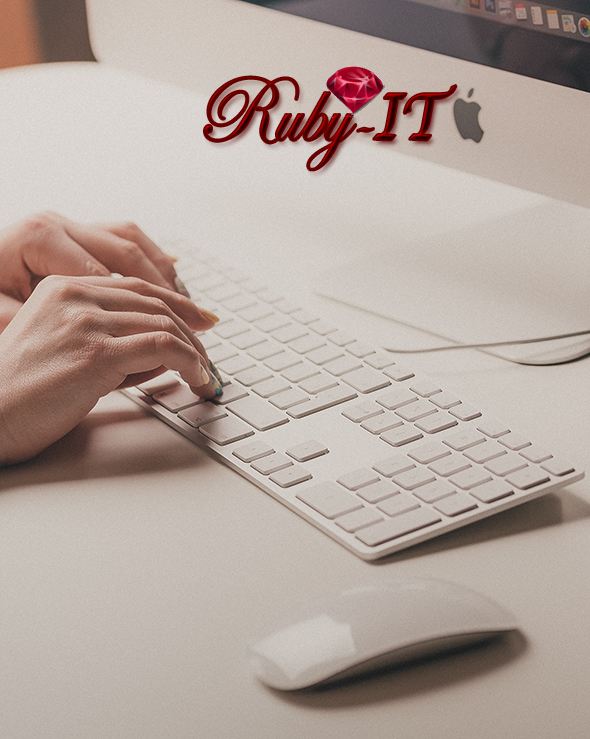 The reason for the constant updates is to not only keep up with the latest hardware requirements, but also to keep up with the new coding and software requirements.